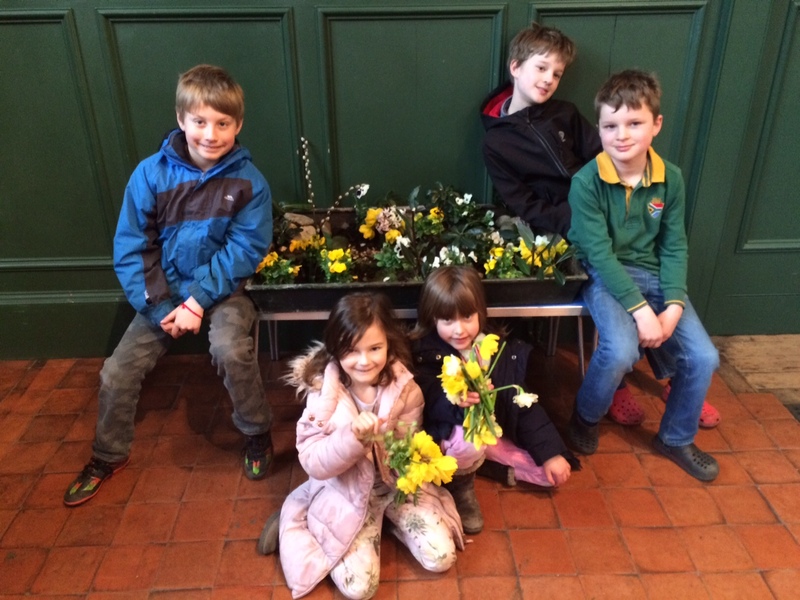 Members of our Children’s Church have been making their Easter Garden. It includes Jesus’s tomb (in the top left-hand corner of the picture) from which the stone will be rolled away. Do join us at our services on Easter Day. “Easter Day is the day on which we celebrate the Resurrection of our Lord. It is the Feast of Feasts, the blessed night when Christ is risen from the dead and opens for us the hope of eternal life. All our faith, our worship and our Christian profession take their meaning from this moment.” See more at Easter at St Michael & All Angels and our Events Calendar.